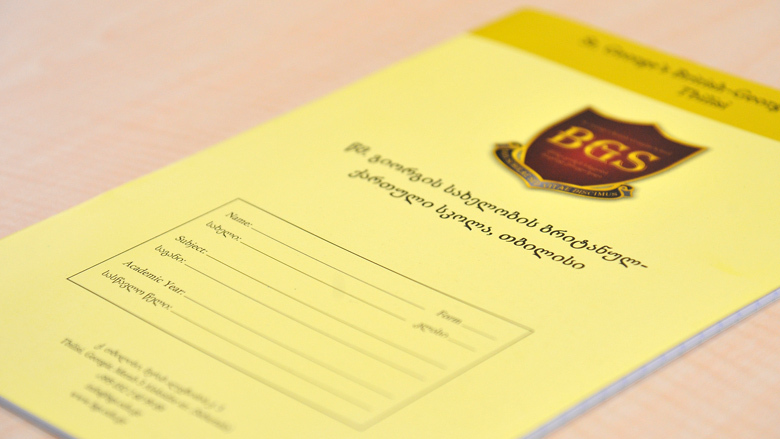 Extracurricular activities in BGS are planned according to the interests of the students. Thus the list is increasing each year. Spanish Language Club is being formed in BGS; it invites students from grades 5 to 12. The students will be working with famous Spanish specialists. 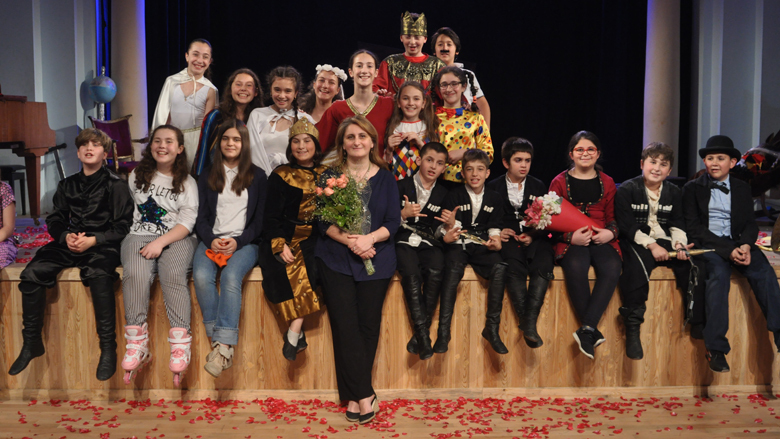 A drama club has started working in BGS; students from grades 3 to 11 are actively involved. It is planned to stage both dramatic and musical performances. 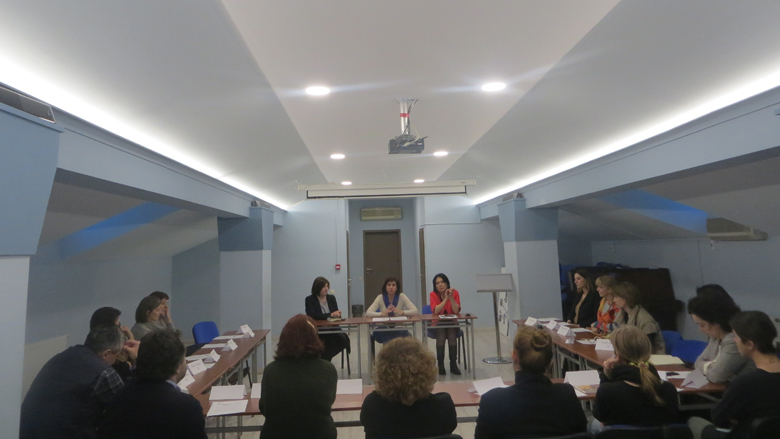 In BGS there is a Parents Club whose aim is to actively engage parents in school life so that they could collaborate with the school administration. Two parent representatives are selected from each year-group. Monthly meetings are held on the last Friday of each month. 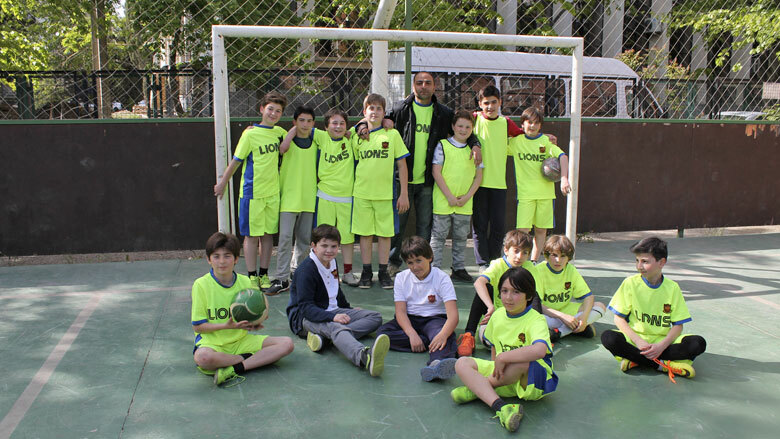 The school football club “Lions” was created in 2016, where boys of IV, V, VI, VII and VIII classes are playing. Their practice takes place in the second half of each Friday on our universal stadium. “Lions” has already conducted several friendly meetings (“New School”, “European School”, “Atinati”, “Iakob Gogebashvili School”, “British International School in Tbilisi”) and we can proudly say that our team was the leader in all the matches.